We offer a variety of hard maple floor systems perfect for sports such as basketball, volleyball, and racquetball. 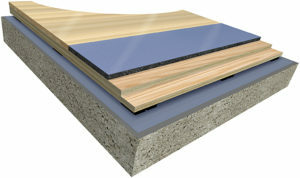 We will work with you to identify which systems best match your project specifications and fit your facility and budget requirements. 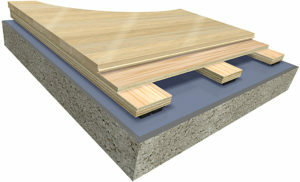 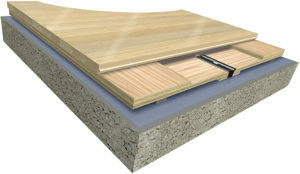 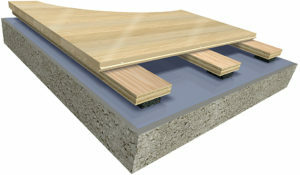 Our anchored resilient floor systems feature stability through anchored subfloors and the resiliency of floating systems. 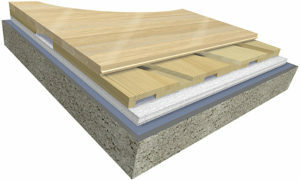 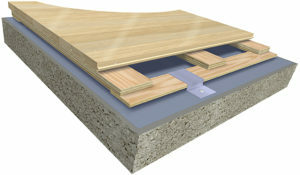 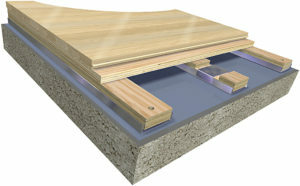 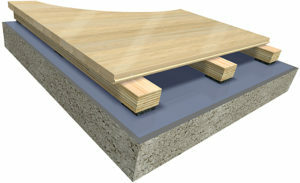 Our floating floor systems are not mechanically fastened to the substrate below the surface, and we offer options for the pads. ActionWood maple parquet can be adhered directly to an existing surface, or can be combined with many of our premium subfloors. Its low profile makes it ideal for retrofit and remodeling projects. 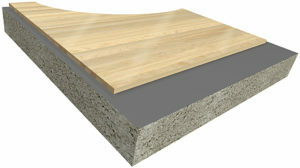 It is available in 7/16” or 5/16” thicknesses.